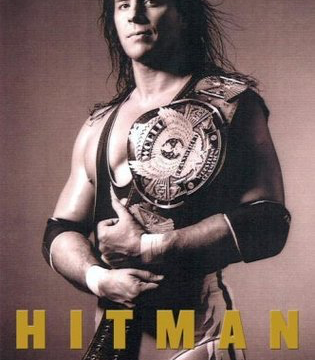 The famous brothers gotta hug picture printed with full color HITMAN winged skull logo, 30″ high x 26″ wide poster. 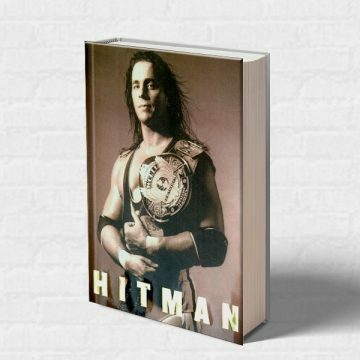 Add to Cart for shipping options. 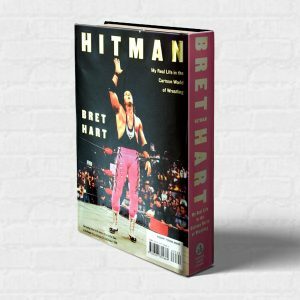 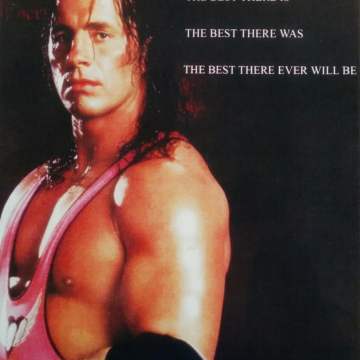 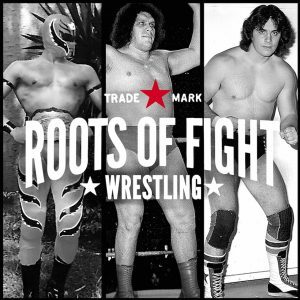 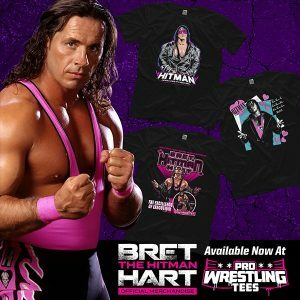 If you live Non-US/Canada and you are looking to combine a poster with a shirt/hoodie, please email store@brethart.com and we will reply with a much cheaper shipping quote than the automated system provides.